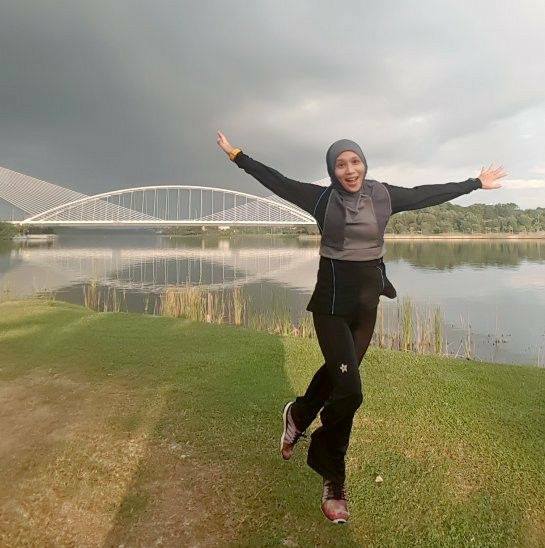 Music was pumping, everyone was smiling, and the air was buzzing with excitement – The haze may have stopped our run, but it can never stop our spirits! 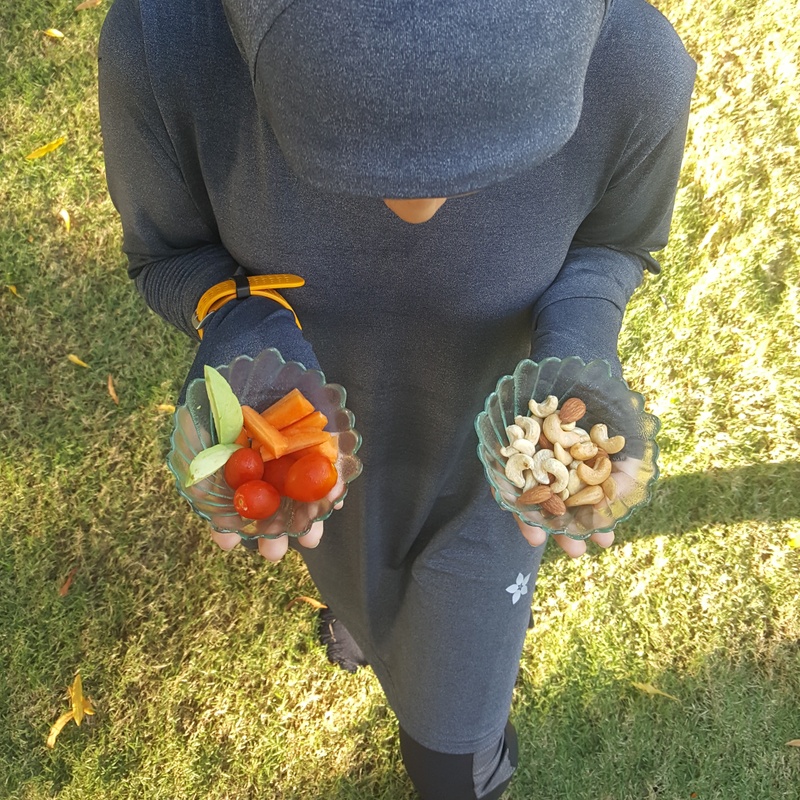 It was in everyone’s best health interest that the 5km fun run had to be cancelled for Nashata WOW Run 2015. However, we can still have fun indoors. 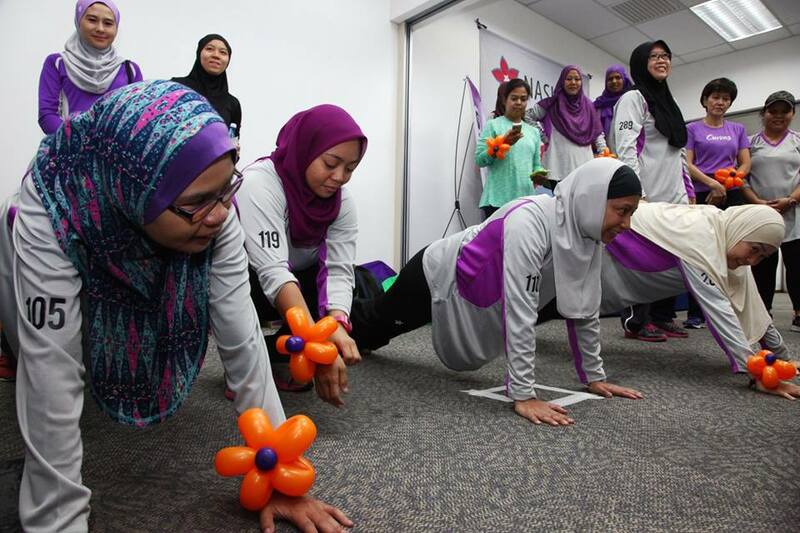 The Zumba, Fitness Challenge, and Women Empowerment Dialogue proceeded as planned, and everyone had fun. 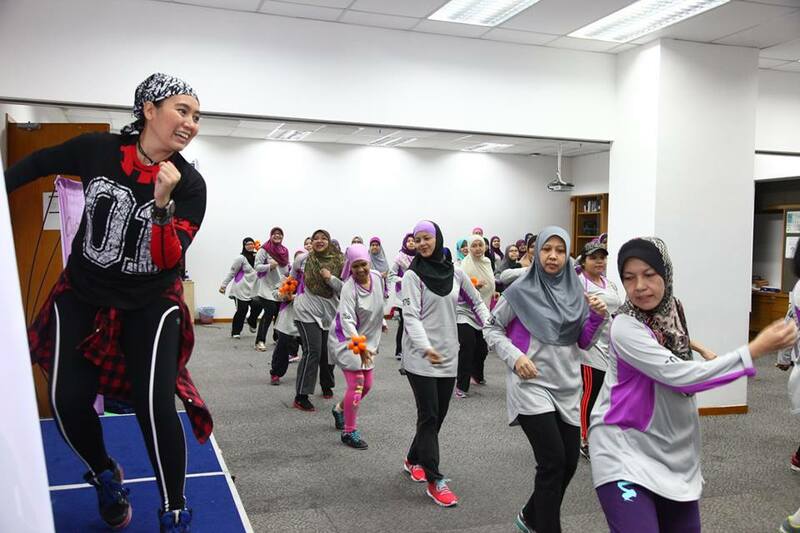 Zumba was lead by Aida Mohd, a well-known fitness instructor. Thanks to her energetic moves, everyone was panting and sweating by the end of the session. We thought that Zumba would wear out everybody, and there will only be a handful willing to participate in the fitness challenge. We were so wrong! There was even a tie for the burpee challenge! 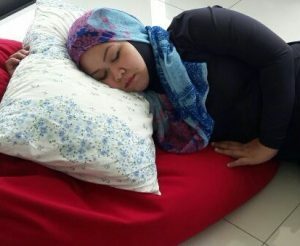 I guess 3 minutes was not enough to wear these strong ladies out. 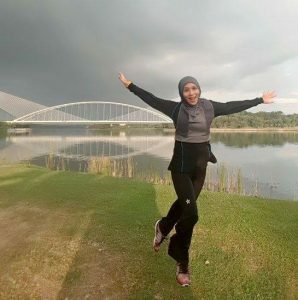 Wow, still energetic after Zumba? What did you have for breakfast ladies, a bowl of confidence laced with sugar? Breaking stereotypes – Women are leaders, with their own distinct style of leadership. Their role as a leader is important because they set an example for their children. Do not allow these stereotypes to be a limitation on yourself. 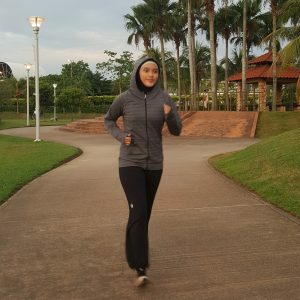 Women in sports – running as a platform to build confidence and self-esteem, which can be used in the corporate world too. 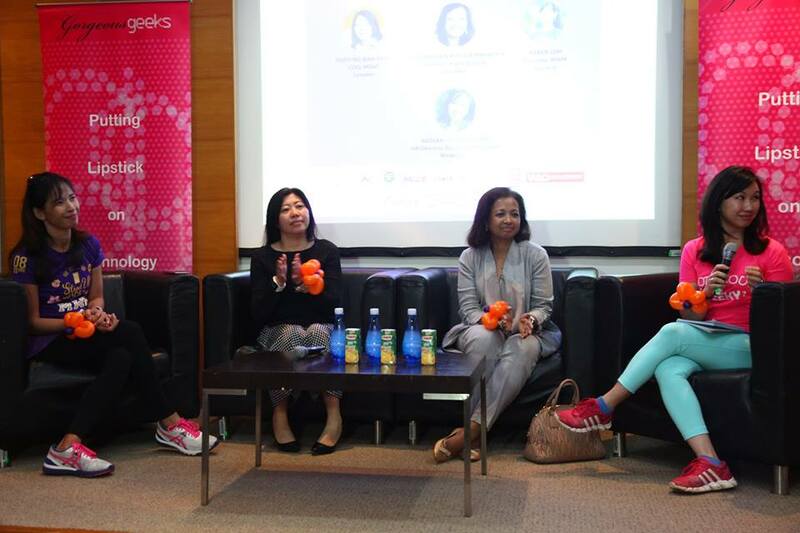 Women in the IT world – the IT world is a good industry for women because of its flexibility and it focuses on talented minds instead of physical strength and attributions. Prove that you can deliver a good work, and you will get noticed for that. Women should learn how to network better – your friends are your potential solutions to your problems too. Network from different fields, as it might be useful for you one day to have a various connections. Plus, use technology too. Women should help each other – as role models, help pave the way for the future generation. I am glad that I was given the opportunity to hear from such inspirational people, for they have inspired me to be a COO/CEO and an ultra marathoner too. We wrapped up the day’s event with prize-giving ceremony to the winners of the Most Creative Photo, Funniest Photo, and Best Wefie. In conclusion, all of these would not be possible without the support from the ladies behind Nashata. 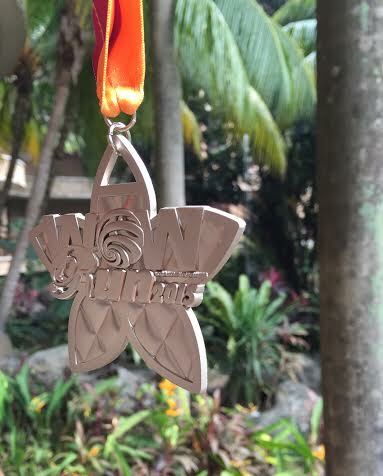 Give these ladies a round of applause for making WOW Run 2015 a huge success! 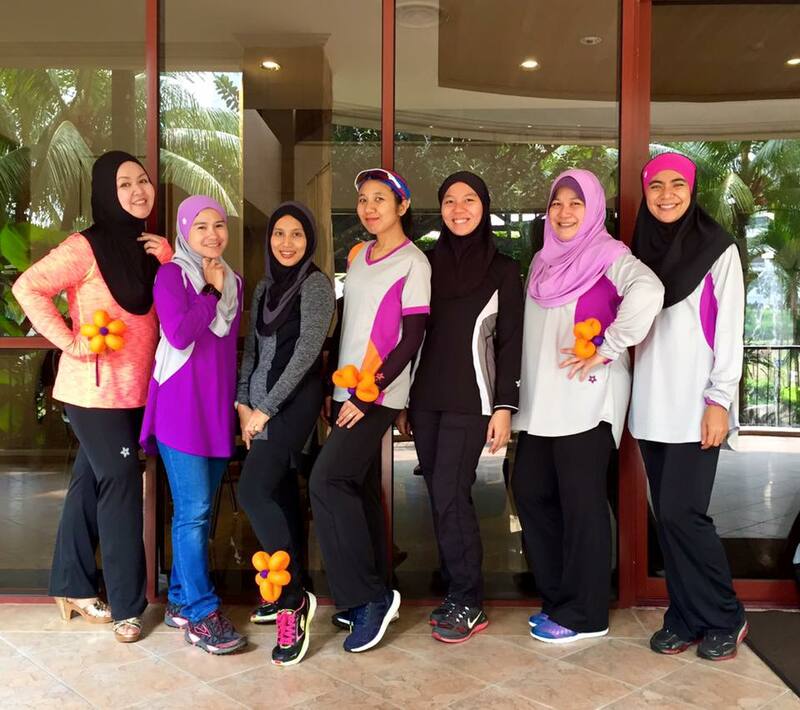 An incomplete picture of the ladies behind Nashata WOW Run 2015. 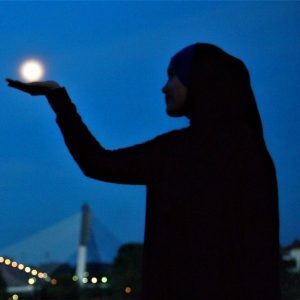 Note: All pictures are courtesy of Nashata’s website. Head over to their facebook profile for more pictures. When I just started working full-time about 2 years ago fresh out of college, I gained a few extra pounds thanks to sitting on my bum in front of the computer 8am to 5pm. 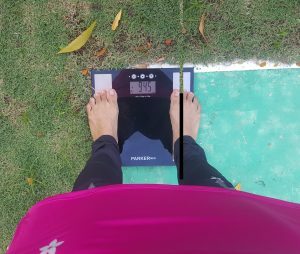 When I could not fit in most of my clothes anymore, I realised I seriously need to lose weight so I started running. Then, I was struggling with finding a balance between running the corporate race and running for miles on my feet. I became mentally and physically exhausted. 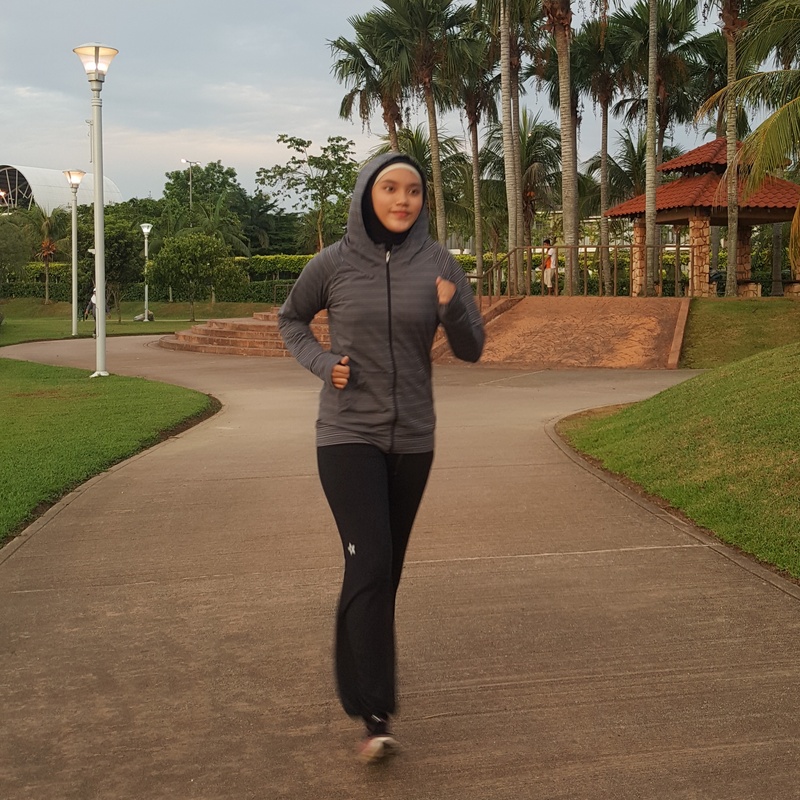 These days, I have accepted that there will be days when I will be preoccupied with my career and I won’t beat myself up if I miss a work out, because I have learnt how to stay in shape despite having a busy schedule. 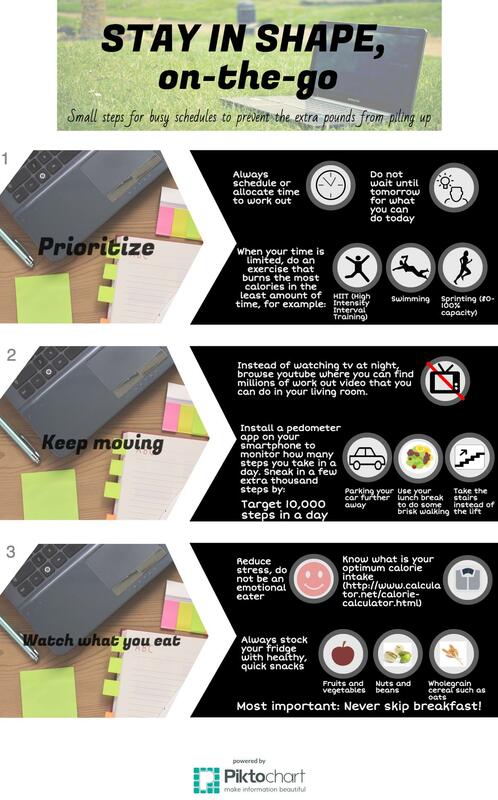 Ultimately, the goal is to seek a work-life balance to prevent the onset of other harmful sedentary-related diseases that will accumulate in time, such as mental burn out, back pain, Carpal Tunnel Syndrome, or worst, heart attack and obesity.